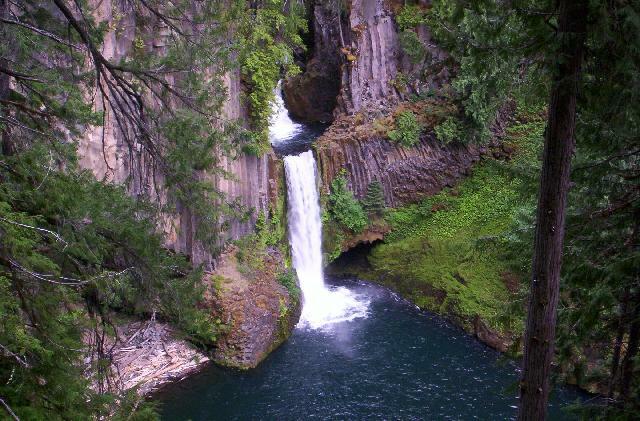 This photo of Toketee Falls was sent to me by Bret. He wrote: "I noticed that you had not seen my personal favorite, Toketee Falls. I'll enclose a pic of that one, feel free to post it. I . . . . hope you enjoy this one; I think it's awsome."